We’re excited! 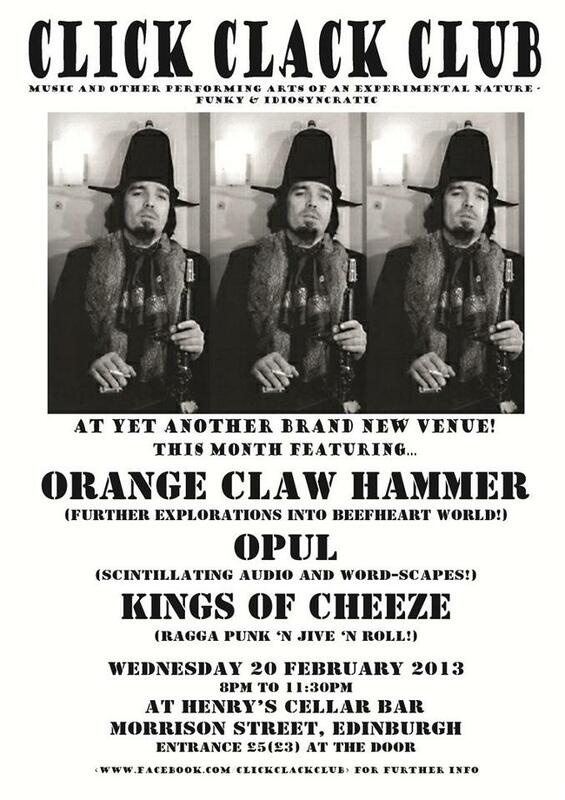 Opul has been invited back to the deliriously melodious Click Clack Club, which is moving to our favourite old haunt Henry’s Cellar Bar. Hope to see you there on Wednesday 20 February, 8pm-11.30pm. Previous Post Rally & Broad!